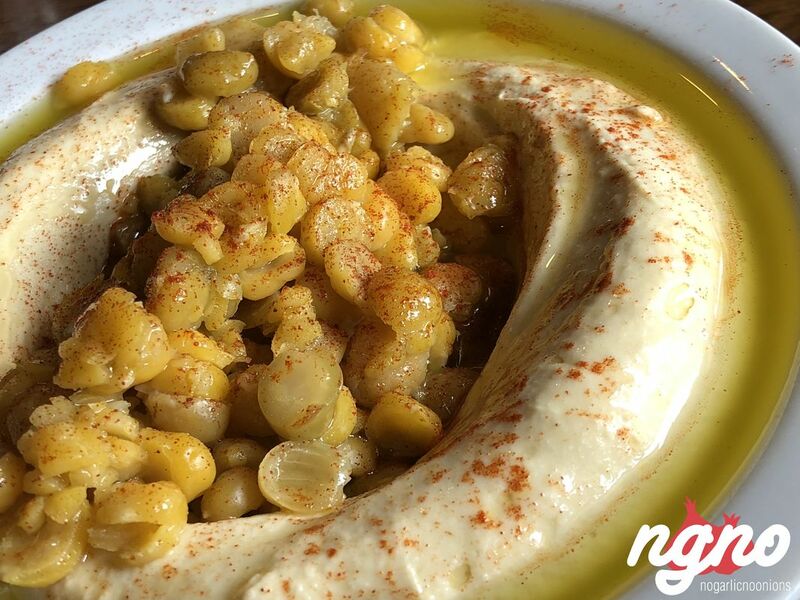 The hummus comprises nothing more than what it should: pummeled chickpeas, tahini, lemon juice, salt and olive oil. 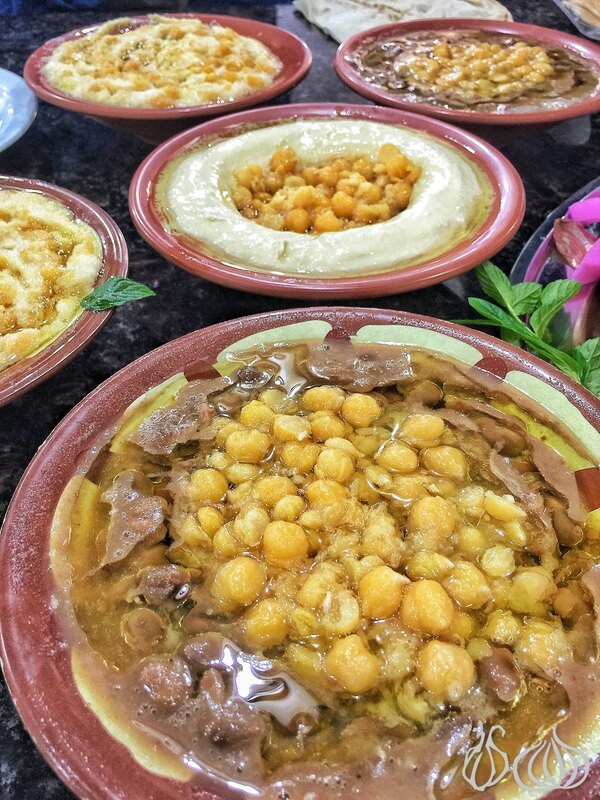 Yet Lebanon's hummus has brought food critics, amateur locals and foreign globe-trotters to their literary knees. It has inspired them to label it the unqualified “best,” and seduced them to write tantalizing comparisons bordering on the sensual. 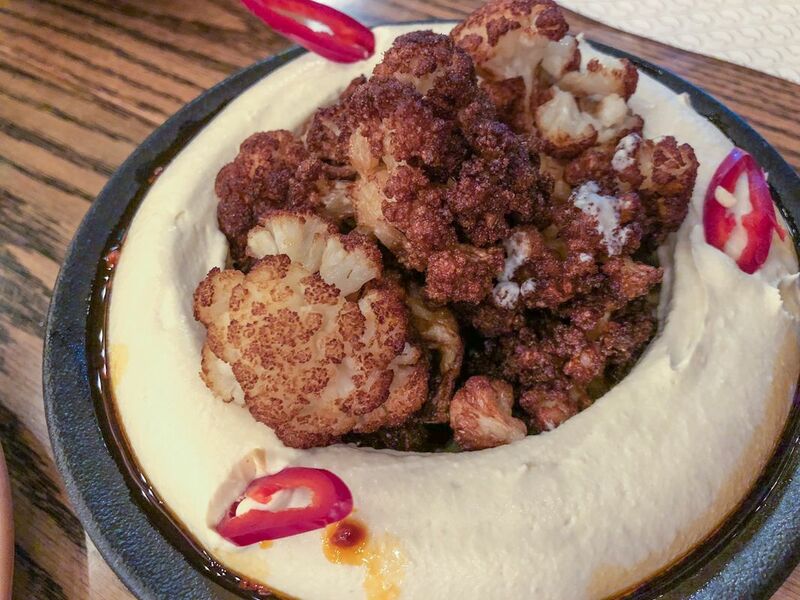 Praised, worshipped, and turned to cliche, in short, our hummus is worth it – whatever “it” may be. 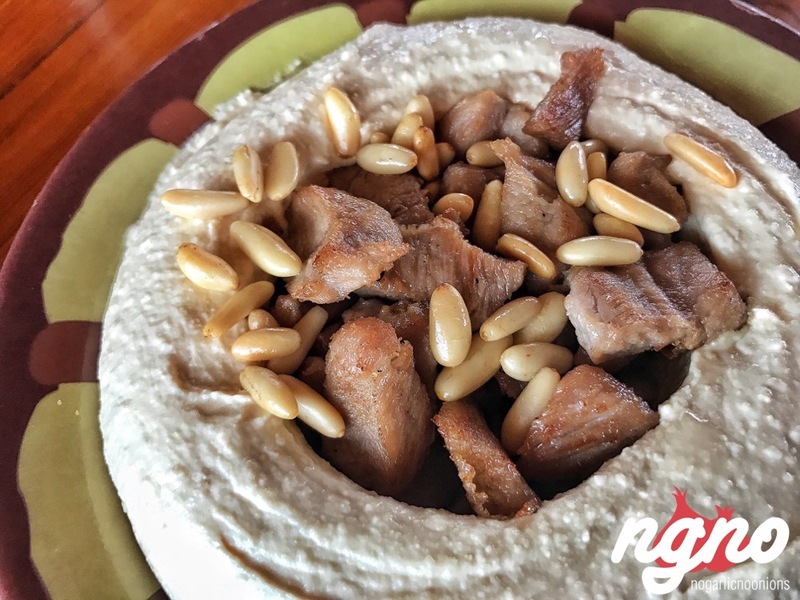 Find below my favorite 10 hummus spotted around Lebanon. 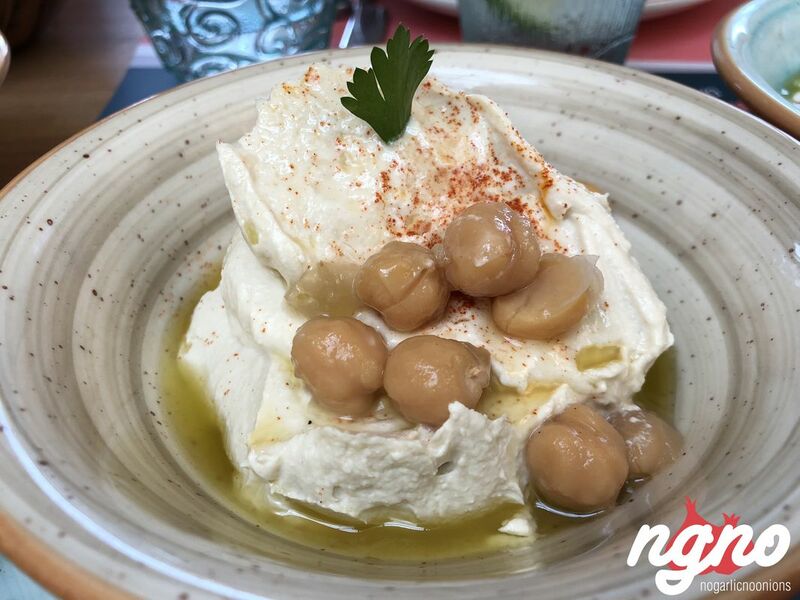 Simple but glorious, Hummus has become the darling dip for vast populations of foodies throughout Europe, America and Canada. 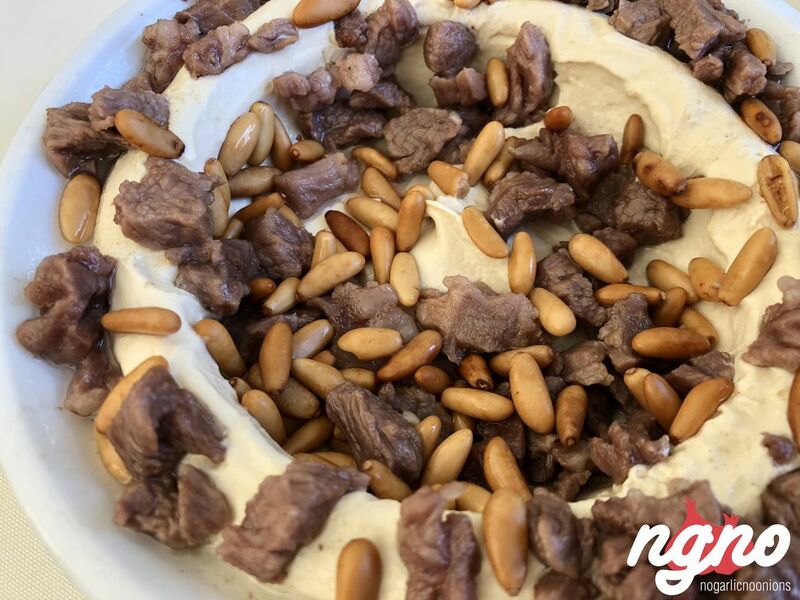 It has long been a staple dish in Lebanese cuisine and is iconic of the healthy-yet-yummy essence of Lebanese food. 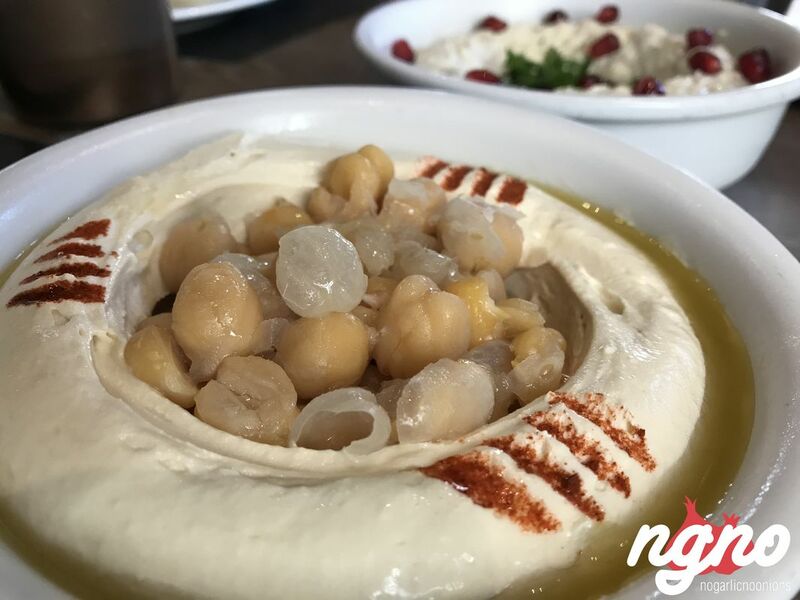 ‘Hummus’ is the Arabic word for chickpea and thus the name for the dip in which this humble legume takes center stage. Tahini, lemon and olive oil bring the Hummus dip to life. 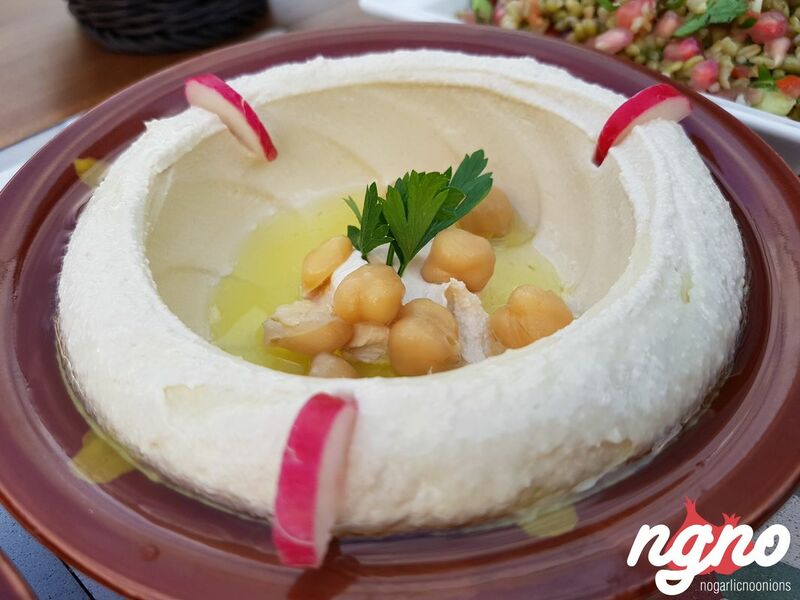 It’s the world’s best Hummus by far! 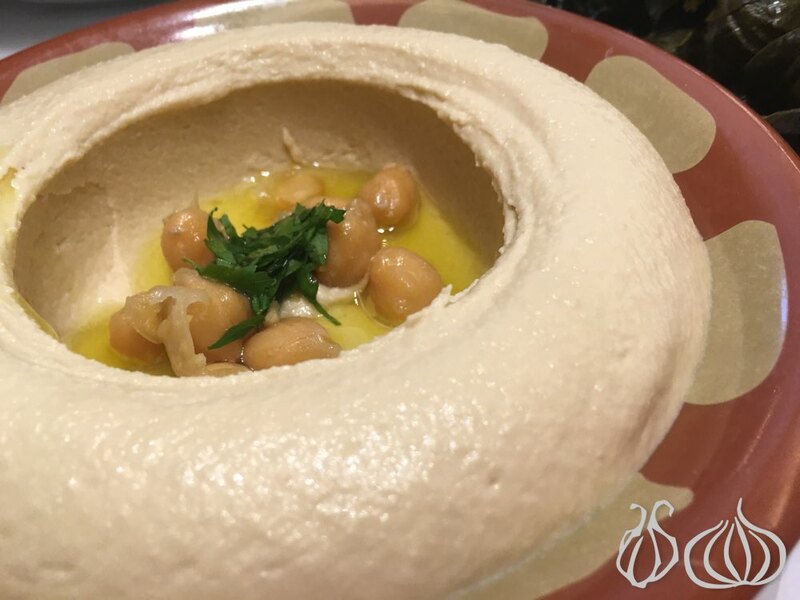 It’s the smoothest, softest, most tender and extremely flavorful treat the world has ever witnessed; it’s Al Halabi’s hummus, not only Lebanon’s best but the world’s best. 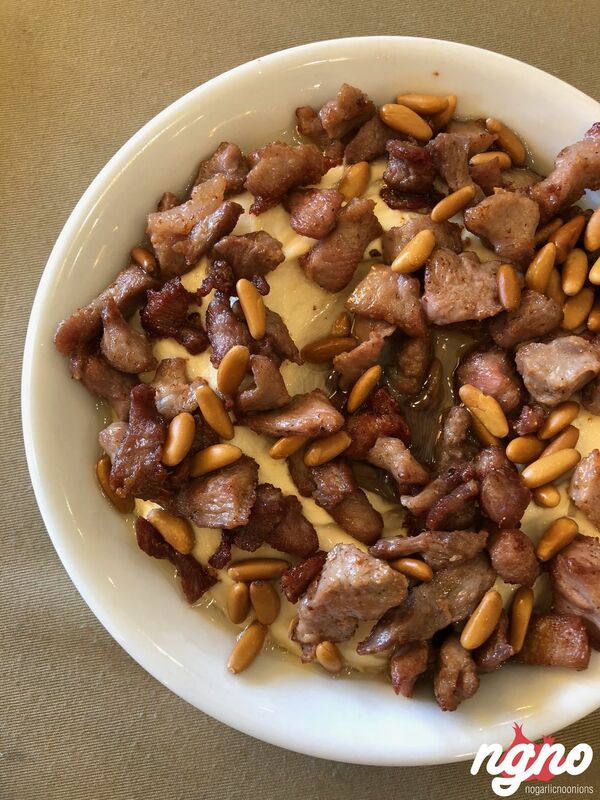 I've been a big fan of Semsom since I first discovered it in Achrafieh back in 2008. 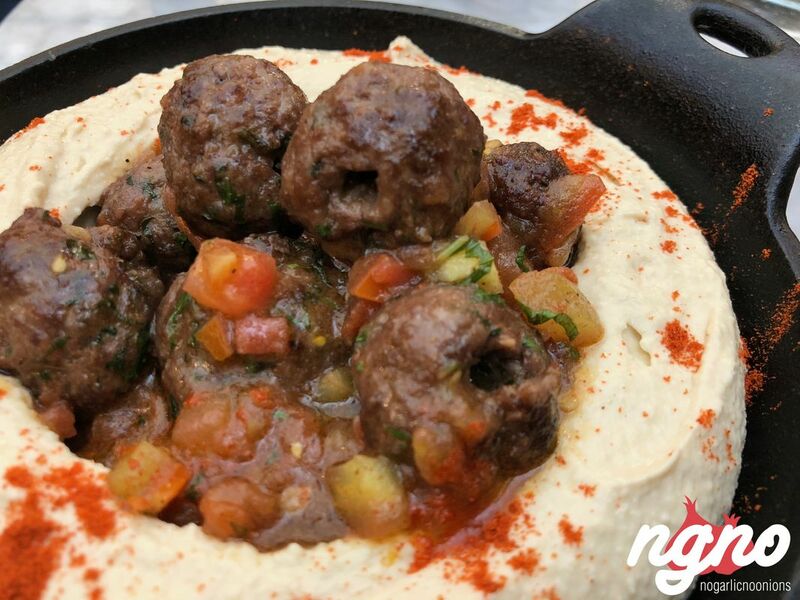 I love their signature twist on Lebanese cuisine, the colors in their dishes and above all their flavors! 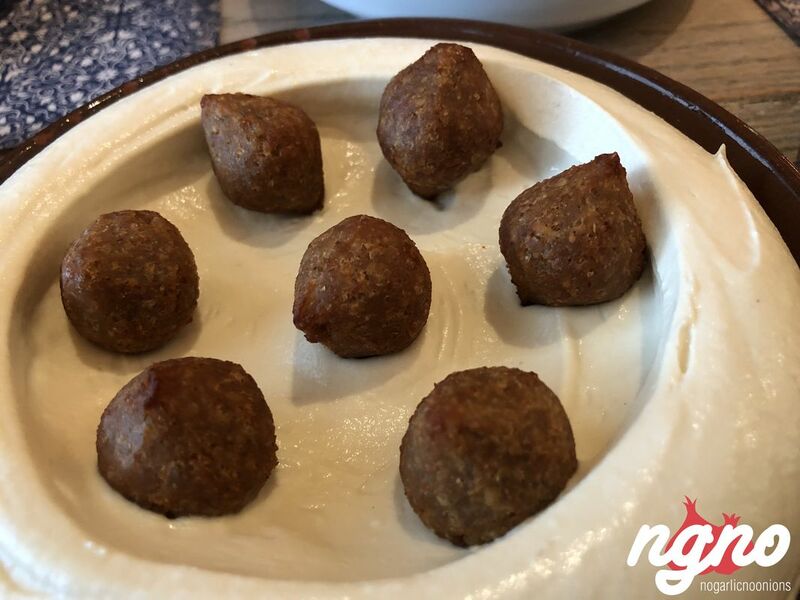 Especially their signature hummus. 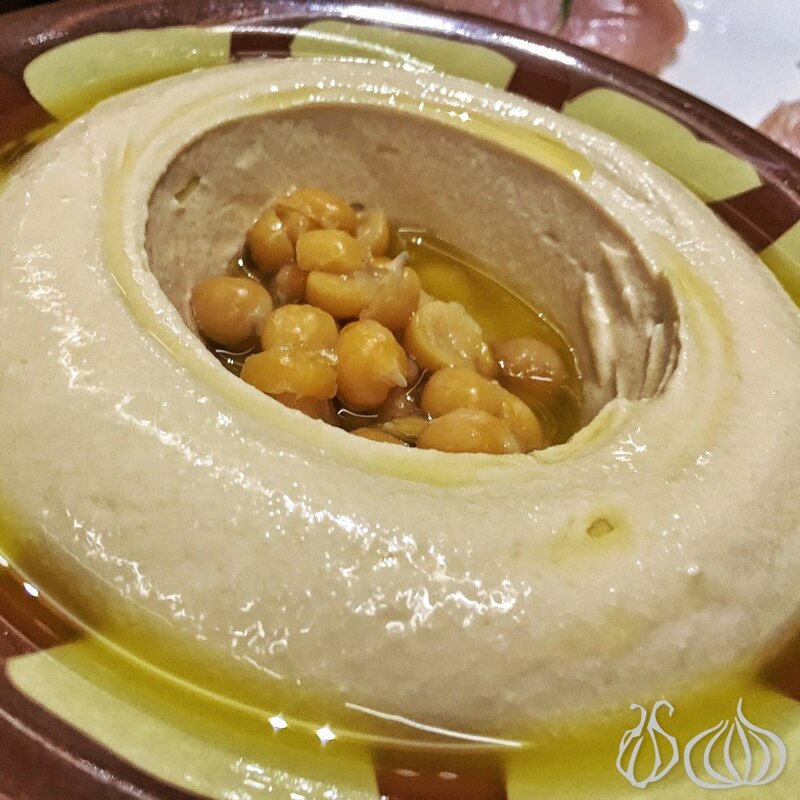 I've been to Semsom Oman, Kuwait and New York and can assuredly state: they make a one-of-a-kind hummus! 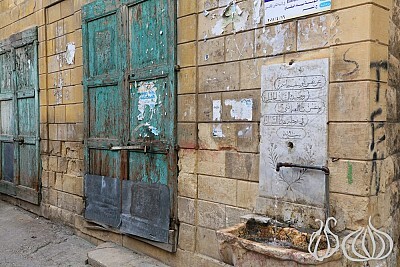 I was recently indulging in an early morning tour around the tight streets of Tripoli and Mina. 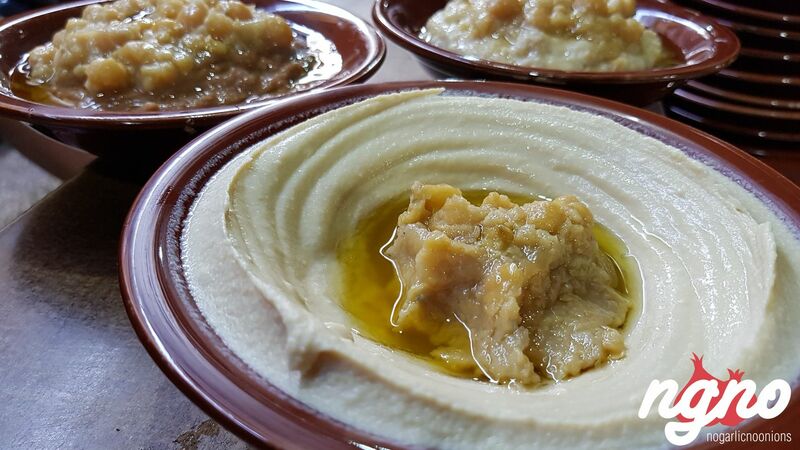 Foul and hummus is a daily ritual for all of us, and some of its cooked well, other times it's not. 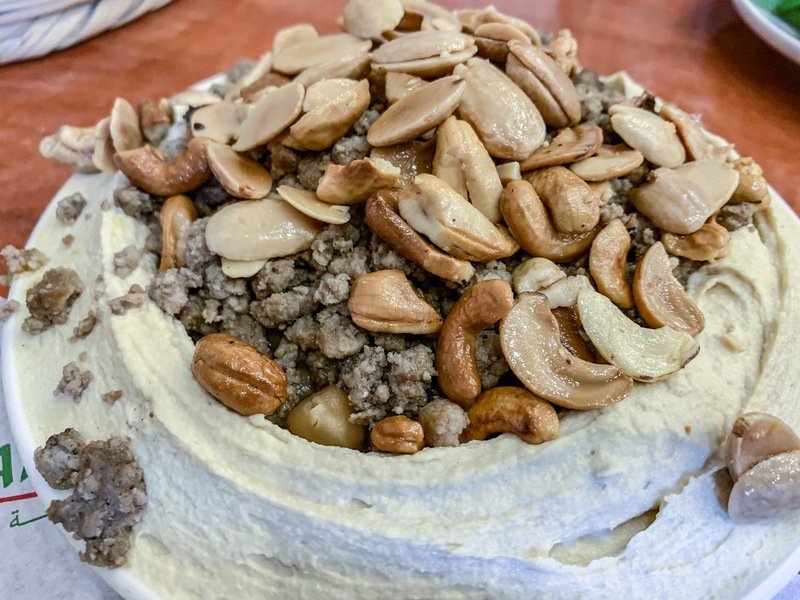 I've been to some places where the flavors don't show and others that master the art of good food and taste, one of those places is called Abou Rami, TicTac. 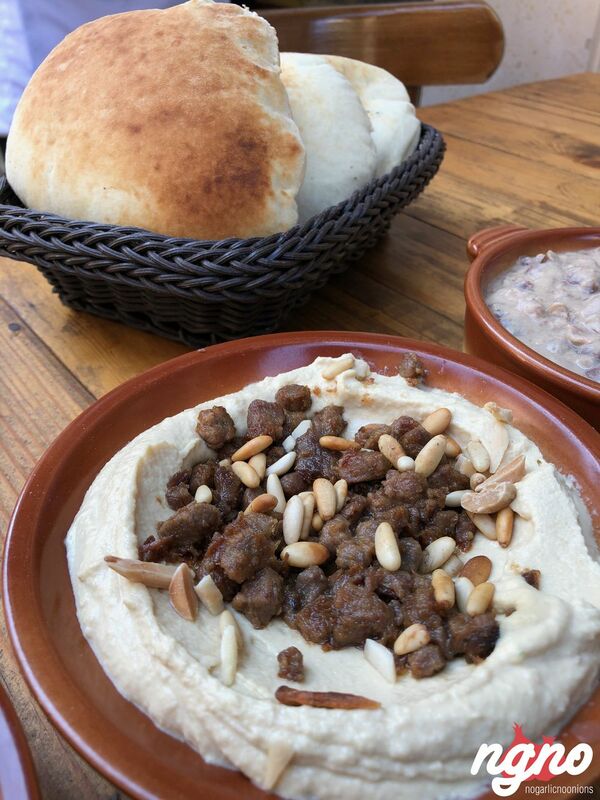 In Zahle, when you say Foul and Hummos for breakfast, Georges Massaad is the only place to visit. 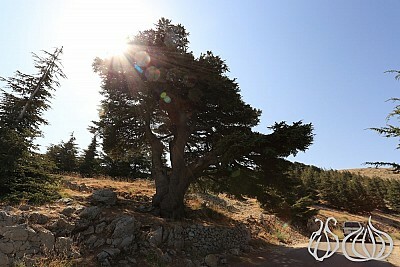 Georges Massaad is located on the main Zahle highway, few meters after the Saraya. Pass the Saraya and land in front of a shop that serves breakfast, lunch and dinner opened back in the fifties. I'm not sure how it happened, but what I experienced today is totally different from the last experience. I can't believe the same kitchen could prepare food as good as this when it was so bad just seven months ago. 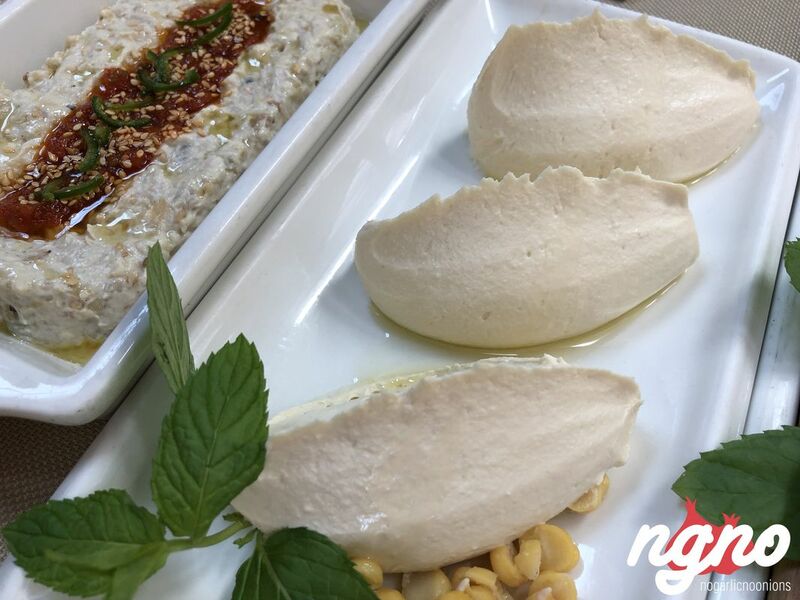 I was happy to experience such flavors, have the dishes served without spoons shoved in them, to be surrounded and served by professional staff and to finish the experience with mouth watering Kashta liyyeh as well as Chidiac's famous karabeej. Breakfast in Tyre Has One Address: Mazraani! Tyre, home of Lebanon's most beautiful beachfront and tastiest breakfast. I was back for the tasty local street breakfast and this time met Mr. Mazraani and his son, who have been producing these awesome plates since 1968. Ali, the founder, still comes to work, making sure his son Hussein follows in his footsteps. In the heart of the old souk, a few meters away from the clock, Akra is a wonderful place and I'm happy we came here. Foul, hommos madkouk, foul bi thini, hommos lahme, malizia and fatteh, everything is prepared without garlic unless you ask. One of Tripoli’s famous restaurant on the renowned “Dam w Farez” Riad is called Dar el Qamar. 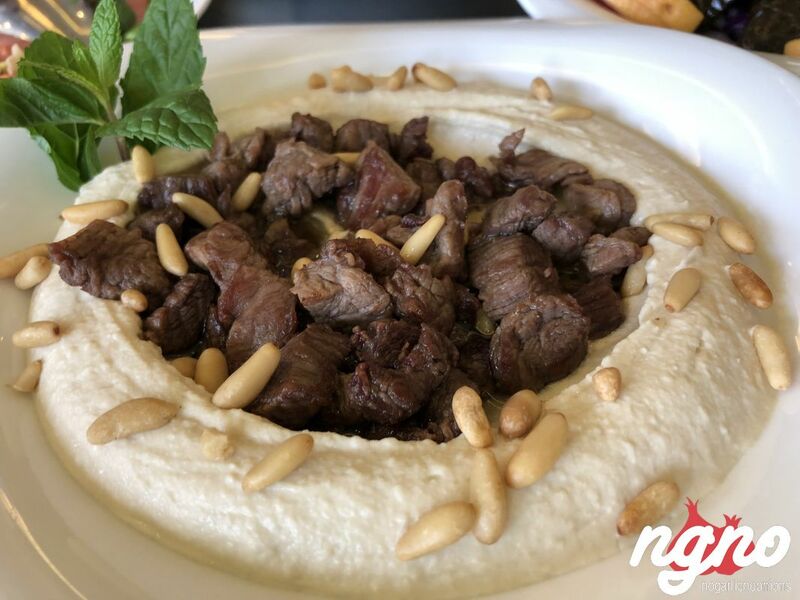 A cafe and Lebanese diner at the same time, the restaurant serves a selection of traditional dishes and international plates. Mhanna Sur Mer is one of my favorite Lebanese/Seafood restaurants for as long as I can remember. It has been an address I head down to year after year to enjoy some good and tasty local cuisine by the Mediterranean seashore. I have given it a 91/100 the first time and a 94/100 on another occasion... Let's see what they get this time. 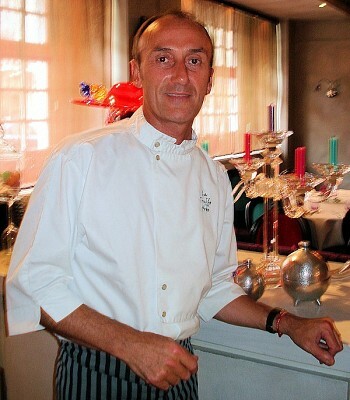 On the shores of the Mediterranean, located at Aishti by the sea, Zuruni is the Lebanese restaurant occupying the space where “black box restaurant” used to be a long time ago. 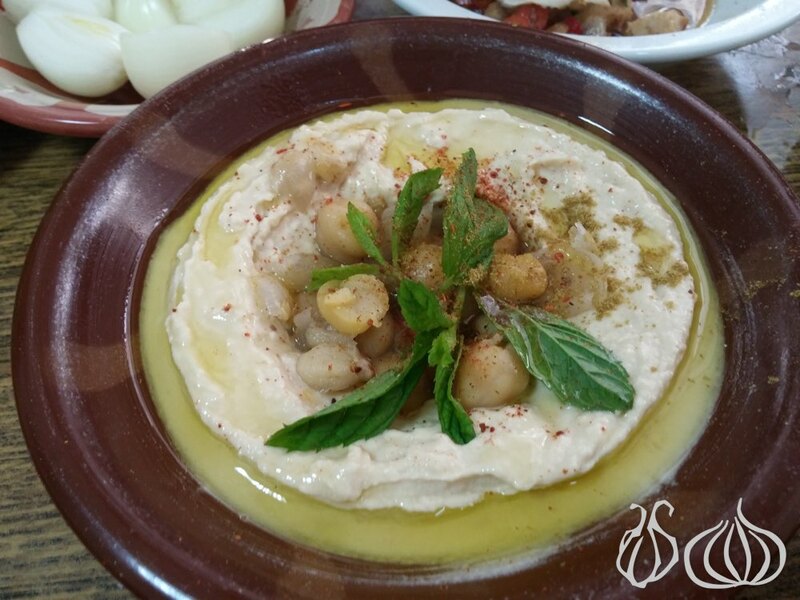 Zuruni is a casual Lebanese restaurant serving local cuisine with a touch of fun and sexiness. An open space where the light comes from all sides, food storage occupying the shelves up on the first floor, decorative items and trees. A fresh space welcomes you for lunch and dinner. In the heart of Gemmayze, on Rue Pasteur, is a Lebanese-Armenian, Aleppo fusion - if my description is accurate - restaurant called Loris. An old Lebanese house decorated in blue with fresh touches of color. A bar area, central dining space and terrace where Arguile is served. With Fayrouz, the Rahbanis and the Bee Gees singing in the background, I enjoyed a pleasant lunch. 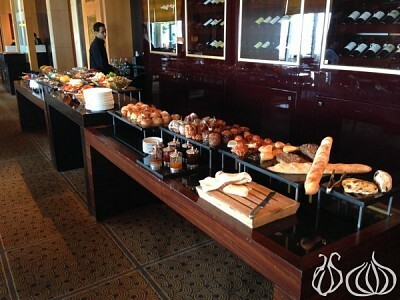 I loved the food! 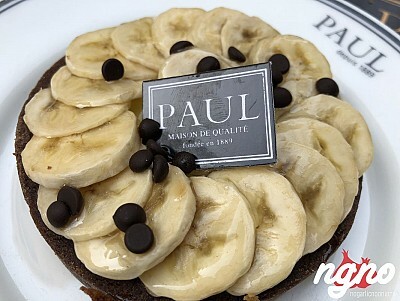 In fact, I adored it; it’s probably the ingredients, but it’s not enough: it’s the love poured in every plate, the flavors, the aromas, the smoothness, the touch of know-how and perfection. 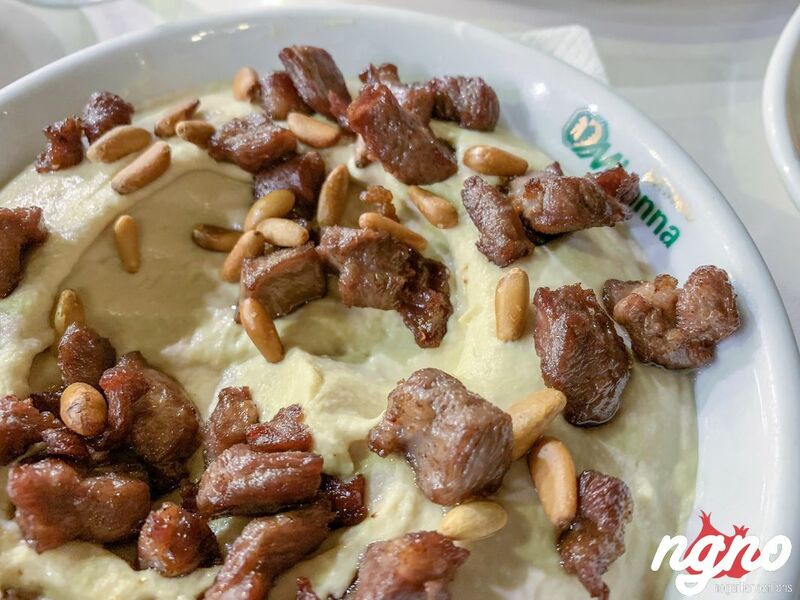 Feel the tender meat sprinkled on hummus, the tender Kafta with cold tahini on top, the molten eggplant swimming in fresh Laban, the moist eggs mixed with potato cubes and the soft Foul. The hummus is good, moutabbal as well, the fries hand cut and fresh, hummus with Lahme loaded with pine nuts - considering a kilo sells for LBP90,000 nowadays- the moudardara is tasty. Improvements are clear: The cheese rolls are loaded, the kebbeh is outstanding, the sambousik is addictive and the goat labneh is exceptional. 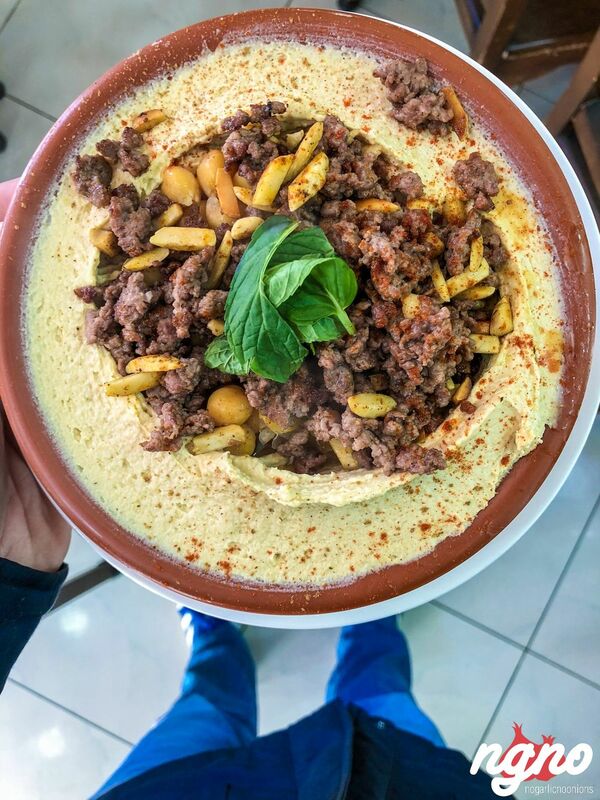 With thousands of restaurants out there and my extensive explorations of the newest food destinations and trendy concepts, I always feel like coming back to the roots, to the basics, to a restaurant combining a handful of selections to make you happy... Fouad is one of them.